I’ll just fondly remember my conversation with Helena Attlee, who explained that citrus are just really promiscuous. nuala clooney liked this on twitter.com. The Gannet liked this on twitter.com. The Gannet reposted this on twitter.com. 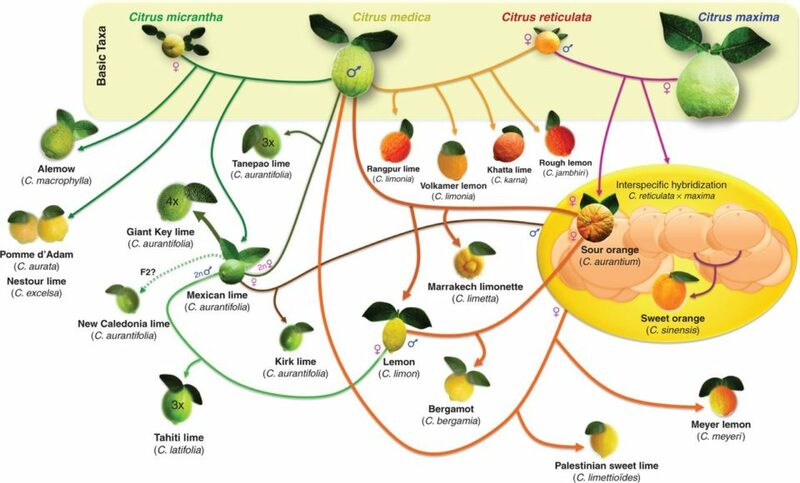 The mind-boggling breeding of citrus fruit. Nice infographic. Rhizowen reposted this on twitter.com. Susan Low liked this on twitter.com.